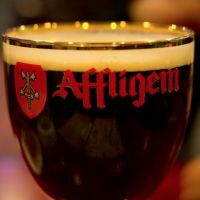 The abbey of Affligem was probably founded on the 28th of June, 1062 by six hermits, a group of knights who repented of their violent way of life. Hermann II, Count Palatine of Lotharingia (1061–1085) and his guardian, Anno II, archbishop of Cologne (d. 1075) are considered official founders. The count Palatine donated the land on which to build the abbey church. The first St Peterchurch was erected in 1083. The Rule of St Benedict was adopted in 1085 and the abbey was dedicated in 1086. The counts of Brabant, also counts of Leuven, became their protectors (Vögte) in 1085/1086. A number of their family members are buried in the abbey church, including Queen Adeliza of England (d. 1151), as well as her father Duke Godfrey I of Leuven (d. 1139). 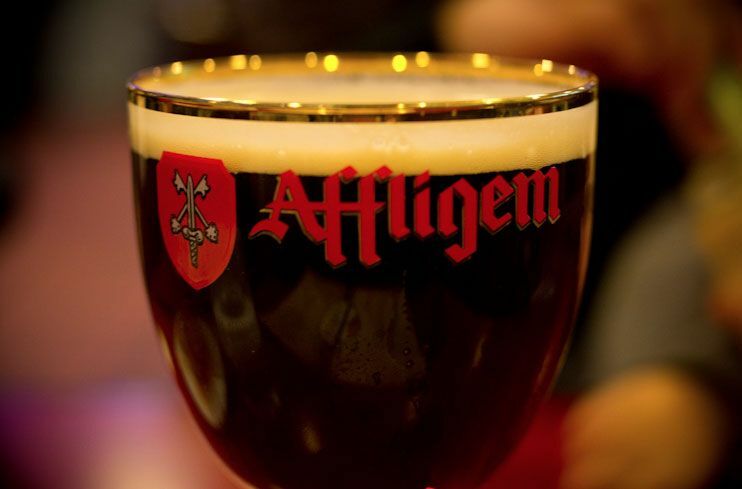 During the 12th century, the abbey became known for its strict observance of the discipline of the Cluniac reforms.